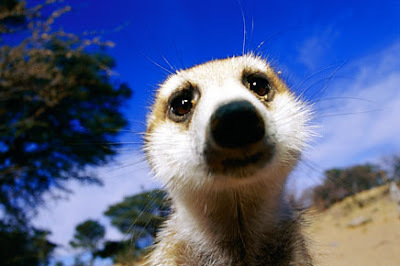 Today is Lisa's last day with the company, before she heads out to South Africa next week to study Meerkats. Following up her life long ambition and continuing with her previous work on animal behaviour with wolves and beavers. We wish Lisa all the best with her new career, and would like to thank her for her hard work and contributions to the company over the last 14 months. She will be missed, even if its just for her tea making ability, and fetching lunch on a thursday!